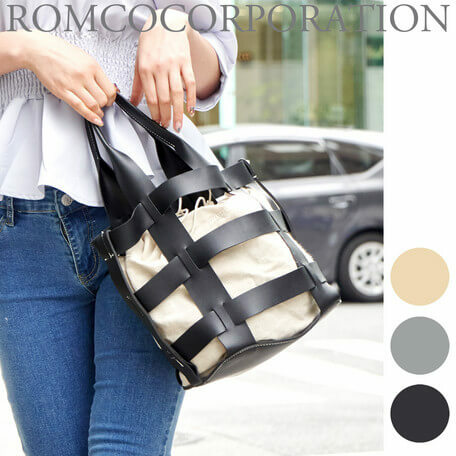 In summer, clothing collocation is no longer the world of deep color products. The use of color has become more and more. So, should you change the style of your bag? No matter which season you need a lightweight, large-capacity bag. 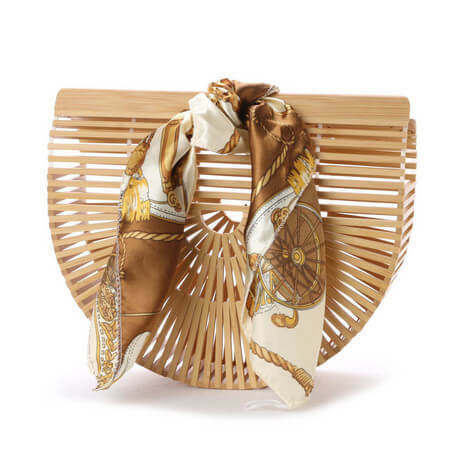 At the same time, many special styles are only available in summer. 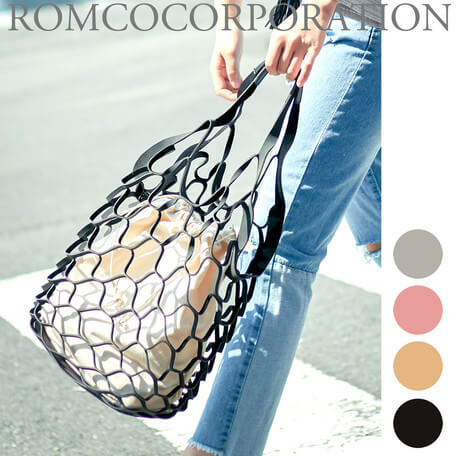 People who keep an eye on the latest fashion information should know that one of the most popular bag this year is the PVC clear bag. Just add a bit of such elements to the collocation, you will have a multiplier effect, let fashion upgrade! Today, I'd like to introduce you to some of the most watched summer bags in 2018. 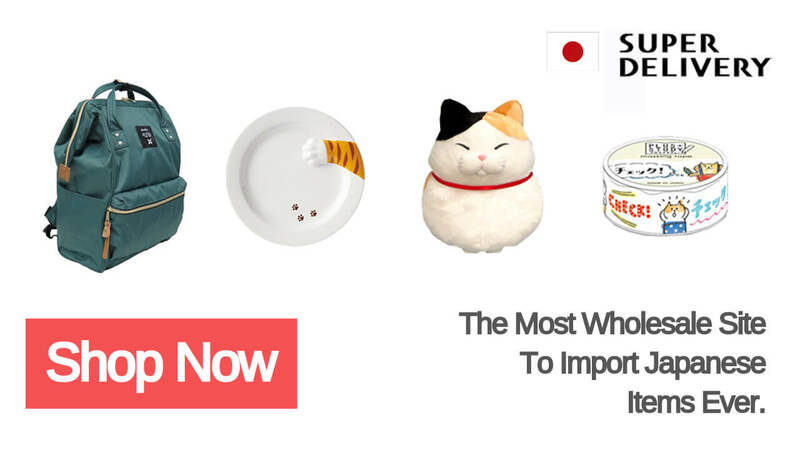 Choose a few for your customers now! This year, PVC clear bag is really popular in full swing. It can see the contents of the package directly, so each bag becomes unique because of the user's differences. 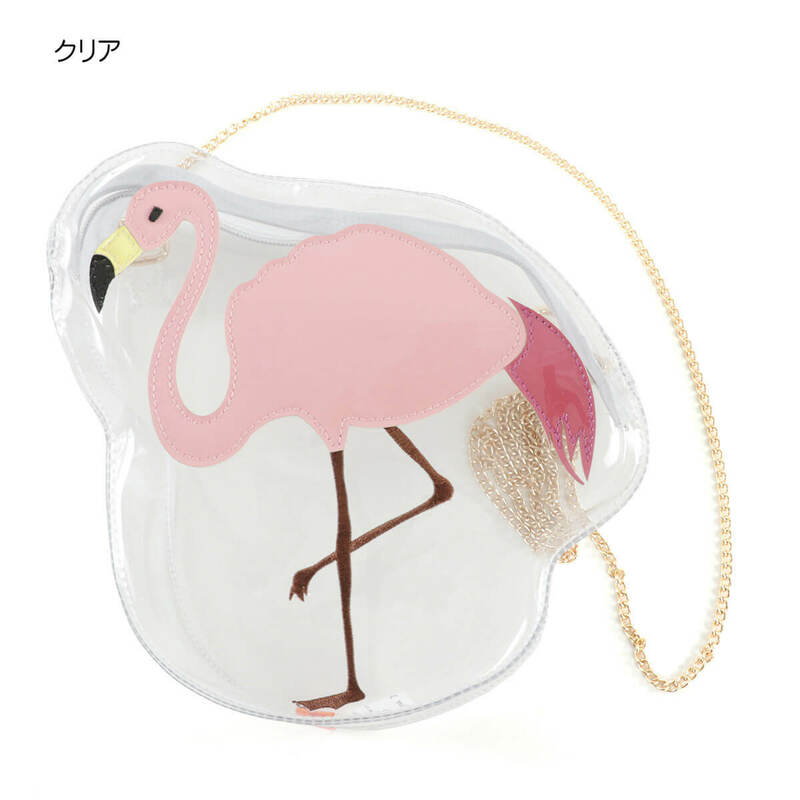 Summer is coming, buy a PVC clear bag you love! The first choice of PVC clear bag must be this product. Why? Please google it and you will know. 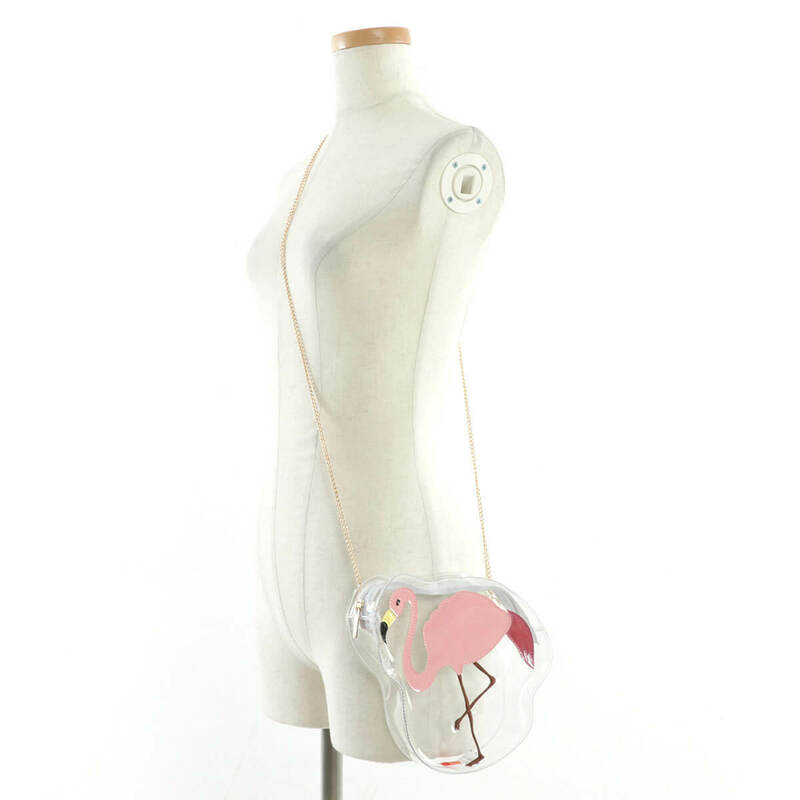 Flamingo + PVC + Metal chain = It's the summer girls ' favorite fantasy style. 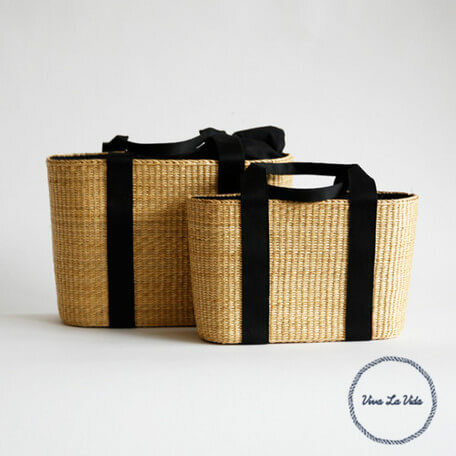 Basket bags have been popular for many years. Almost every summer will be popular again. It has become a necessity for summer collocation. 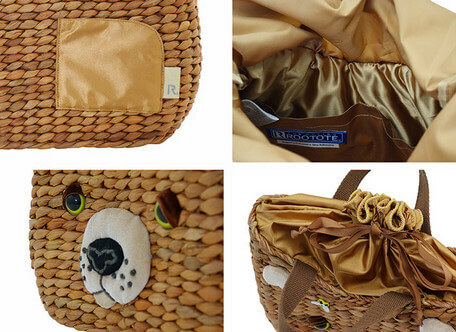 It is the basic design of the basket bag. 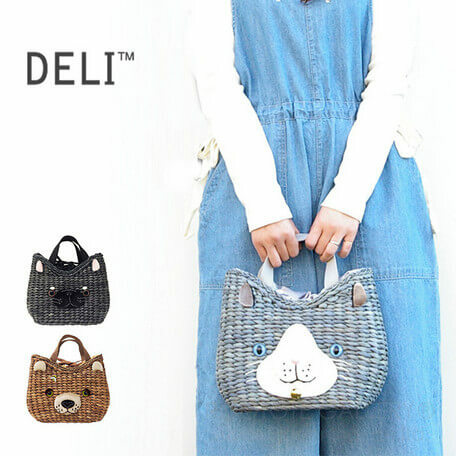 For a person who does not know what style to choose, this bag must not go wrong. Girls who like animals please pay attention! This year, this bag captures the hearts of many young girls. 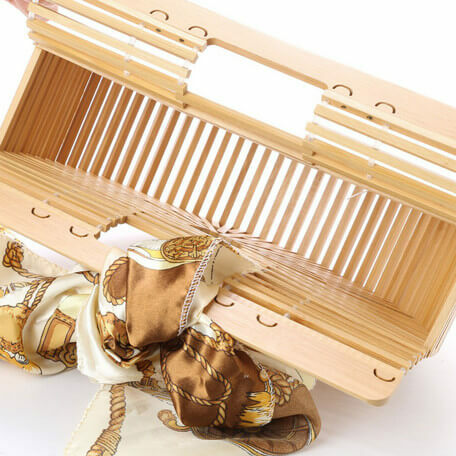 Whether it is exquisite bamboo, or elegant shape are very easy to match! If you think that these kinds of bags have not satisfied your personality, then I recommend you this product. Mesh Bag. By ROMCO CORPORATION. Simple and uncomplicated style. It can be paired with exaggerated clothes or heavy down coats. The benefits of the canvas bag are no longer needed to explain! 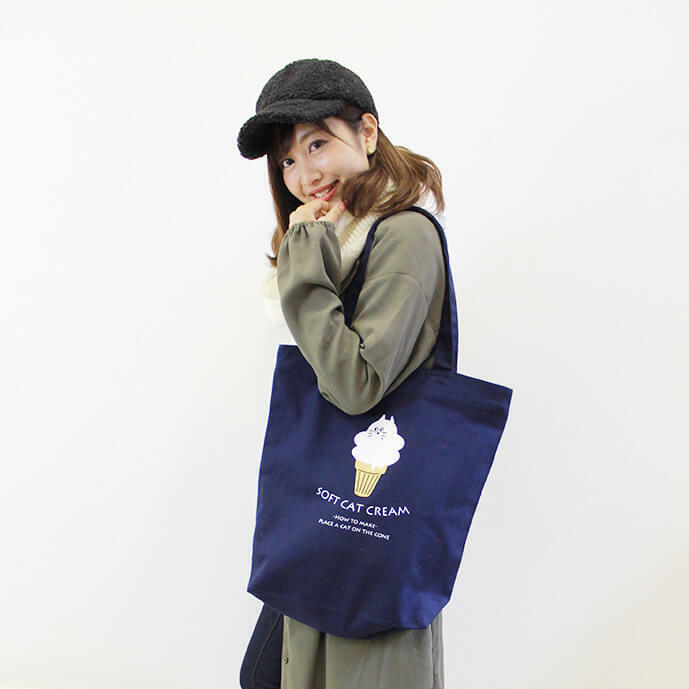 Nowadays, even in winter, many people like to use canvas bags. By Five Create Limited co.,ltd. 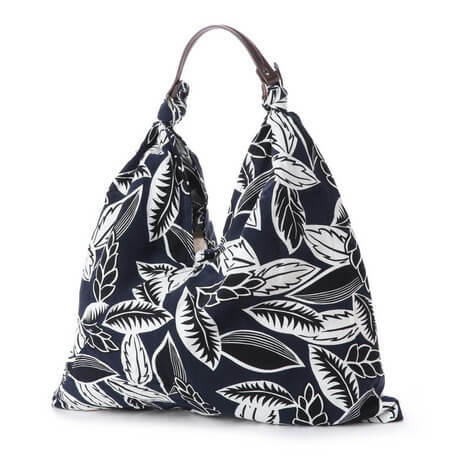 This beautiful tropical floral design handbag is ideal for summer vacations. 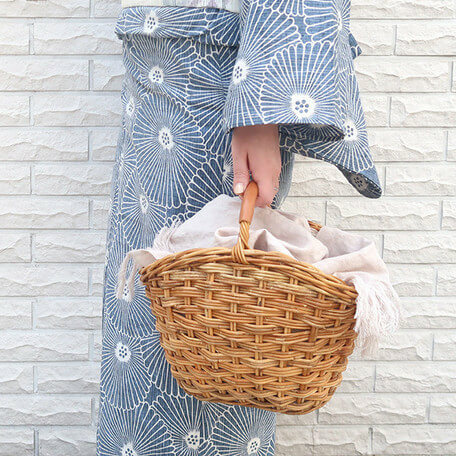 In fact, this style of bag is a Japanese-style traditional products Furoshiki a new usage. By UNBILLION & BOTANICAL PLANET. It usually matches the design of Japanese traditional beautiful pattern. That's what you need to choose when you want to be different in the summer. 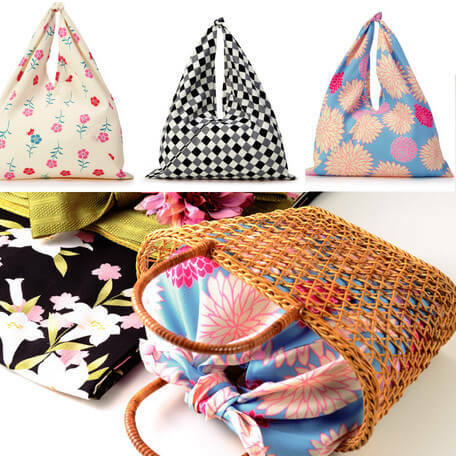 You can also choose your favorite Furoshiki to make your own summer bag. 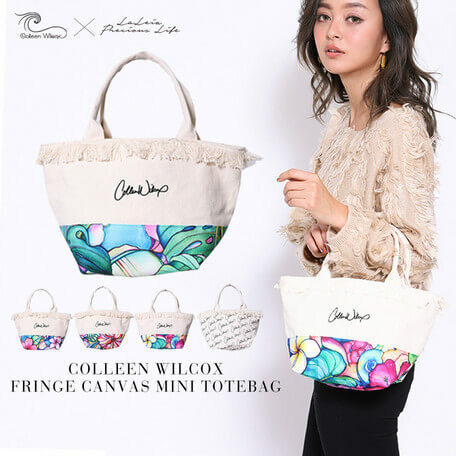 Even the same style of bag has a variety of design. Different combinations will create the different atmosphere. Japanese magazines often introduce different collocation methods for the same products. As long as find their own collocation method, the name of the fashion to belong to you!